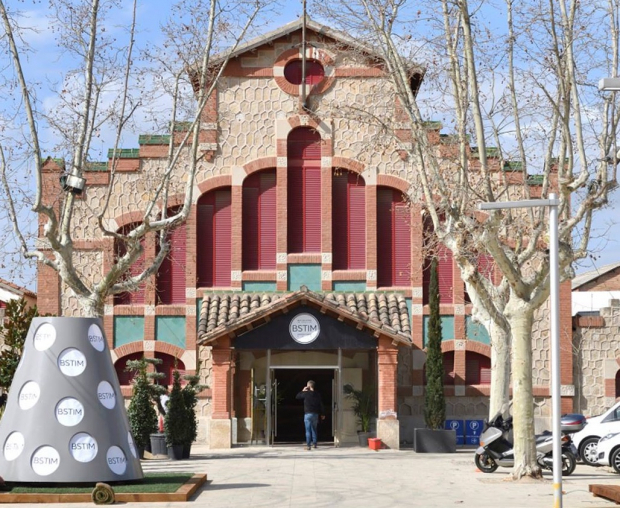 The Modernist Site Escorxador in Igualada hosts the 4th edition of the textile fair BSTIM (Best Solutions in Textile Manufacturing) today and tomorrow March 7th. It’s a professional meeting point taking place once every two years boosted by Fira d’Igualada and Fagepi, with the support of Igualada City Council, that this year focuses on one of the most urgent challenges of the industry: digital transformation. Thus, the fair’s attendees will be able to visit specialized exhibitors like Epson’s, which will present in their booth their digital print applied to textile, like they already did in the 21st edition of 080 catwalk. They will also find Zer Collection, the fashion brand that produces their designs with 3D printers and also an old acquaintance of 080 as it was one of the winners of the last 080 Investor Day, held in the summer edition of June 2018. BSTIM opens up to new disciplines, beyond exhibitors specialized in knit production, like in its origins. In this 4th edition, the fair also welcomes companies that offer solutions for the textile production and are not only manufacturers. This more diverse approach has contributed to the fair’s success with a sold out in exhibitors’ space, gathering companies from Catalonia, Spain and other countries like Italy and Portugal.